Derek McNeill & Sons Garden Maintenance Services provide all aspects of Fencing Services throughout Perth and the Surrounding Areas. 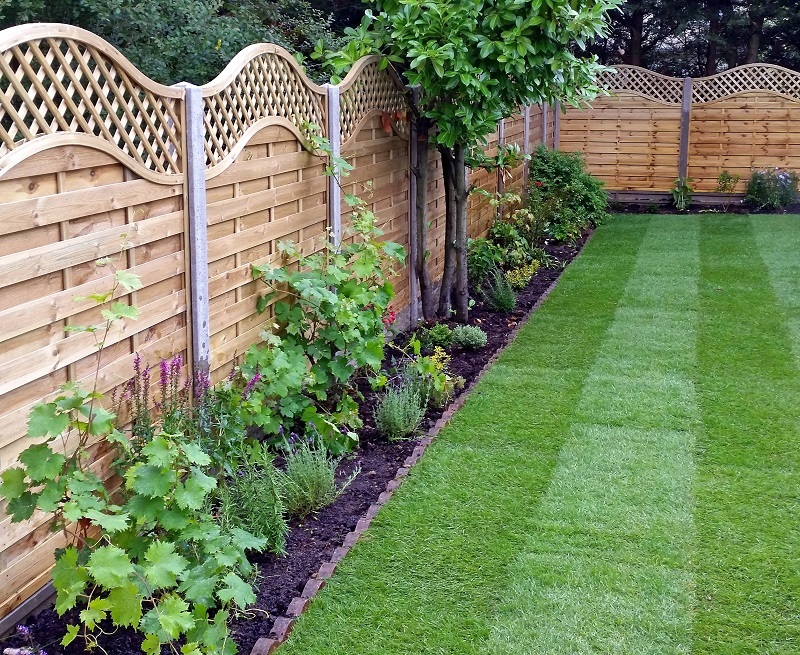 We can provide and install a wide range of fences from small garden fences to large perimeter fences. Call us today to discuss your Fencing requirements.